How long are you active online everyday? Planted & watered by you in 1 year by doing almost nothing! The world needs more superheroes! At Flutur, we are building products which convert your otherwise wasted hours into real donations. As a result, you can change the world right from your workplace! 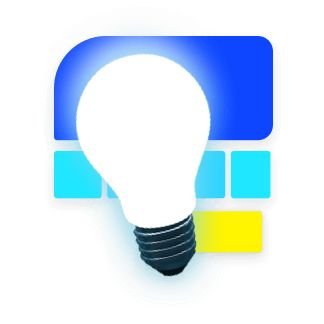 Kindo is an addictive Android puzzle game. Each of the 100+ puzzles will push your creative limits. While you enjoy, Flutur raises funds for charity through tiny ads. Try it out today! The Flutur New Tab Chrome extension replaces your new tab page with a beautiful one designed by us. Every new tab you open while surfing the web raises funds for the cause of your choice. Karauli district is amongst the 100 most backward districts in India. Due to falling groundwater levels, productivity of agriculture and livestock rearing have fallen drastically. Frequent droughts have added to the plight of the people. To recharge ground water and restore ecology of Karauli, Tarun Bharat Sangh (TBS) is building 60 rainwater harvesting structures in the district. This would increase the income of each household by 150%. Flutur is contributing, albeit in small way, by raising funds for the project. 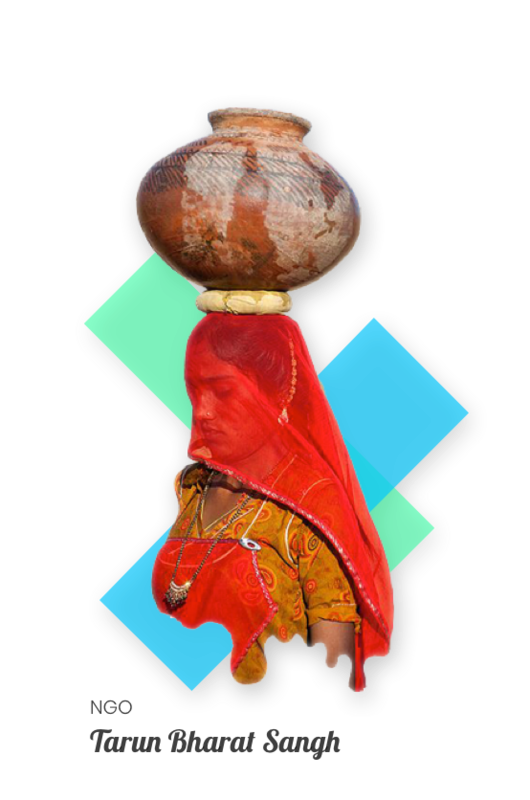 Till date, TBS has built over 450 rainwater harvesting structures across 1,200 semi-arid villages in Rajasthan. Flutur has partnered with Aarambh to improve school infrastructure for chilren of rural India via the innovation - Helpdesks. A Helpdesk is a portable desk and school bag made out of recycled cardpaper. 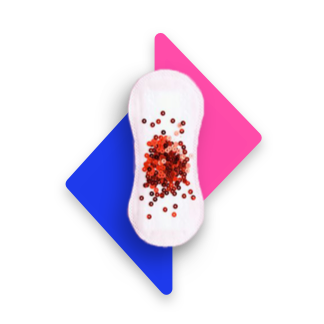 Flutur with Har Hath Kalam is on a mission to create awareness against unsafe menstrual practices. Biodegradable, lowcost sanitary napkins will be distributed free of cost in villages around Patiala. Flutur with Liter of Light will install innovative solar bottle bulbs in villages, where electricity is still a distant dream. These bulbs installed in homes and community areas will provide illumination even during the night. Raise funds for free by just browsing the internet! At Flutur, we are building products which convert your otherwise wasted hours into real donations. As a result, you can change the world right from your home or workplace! Kids in rural India walk miles to reach the nearest school, often carrying their books in thin plastic bags. In the school, they often sit on the floor without the aid of desks. Over time, this leads to poor posture, eyesight problems and even bad handwriting. 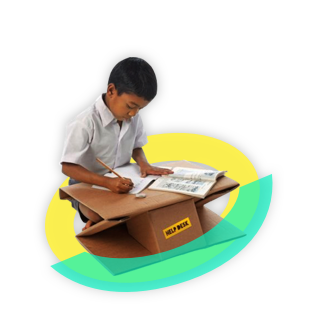 Aarambh, a Mumbai based NGO, developed Helpdesk, which is a portable desk and school bag made out of recycled cardpaper. Also, the manufacturing of Helpdesks provides employment to the youth of these villages. Flutur has partnered with Aarambh to distribute more Helpdesks, so that every child has a school bag and a desk to study on. 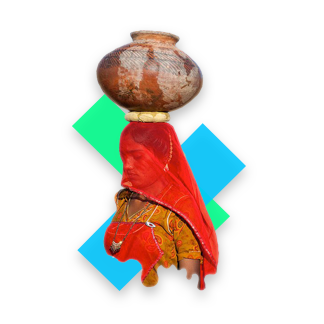 Over 80% of menstruating women in rural India use un-sanitised cloth, ashes and husk sand. This leads to various diseases such as cervical cancer, uterus infection and skin cancer. Incidents of reproductive tract infection is an alarming 70% more common among these women. Even today, over 240 million Indians do not have access to electricity. Several Government programs tried to address the issue, but a large number vulnerable, poor citizens of the country still have received little to no relief to their woes. Liter of Light, Bangalore is providing such households access to low cost, solar eco-friendly bottle bulbs. These solar powered bulbs provide illumination even during the night. Till date, it has illuminated over 2000 homes across India. Flutur has partnered with Liter of Light Bangalore chapter to illuminate one home at a time. What is the Flutur Effect? And what is the Flutur New Tab? Important animal rescue helplines so no animal in need goes without attendance! We’re starting a revolution at Flutur & we need your support!